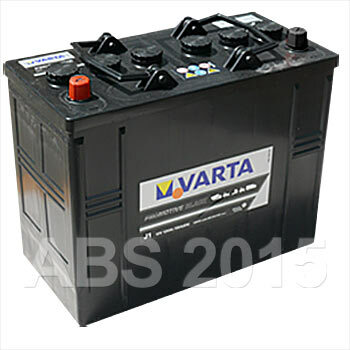 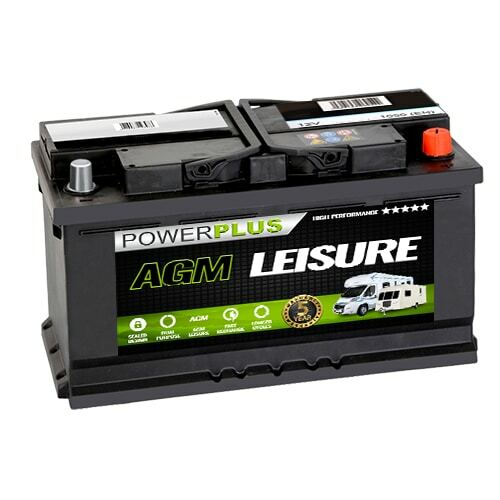 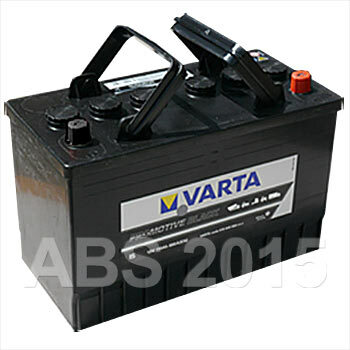 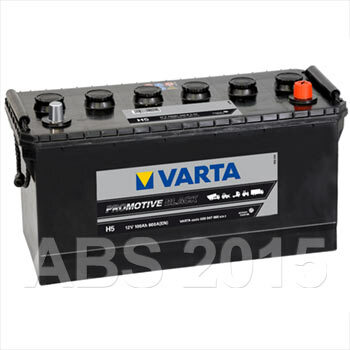 Varta Hgv truck and commercial batteries can be used as Machinery batteries, JCB batteries, Tractor batteries, Scissor Lift batteries and many more. 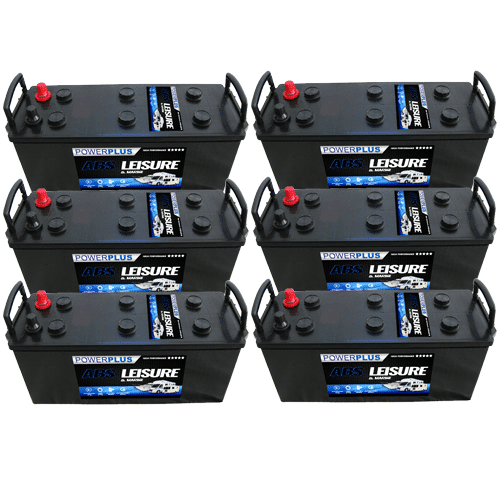 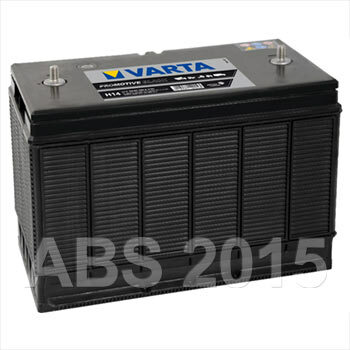 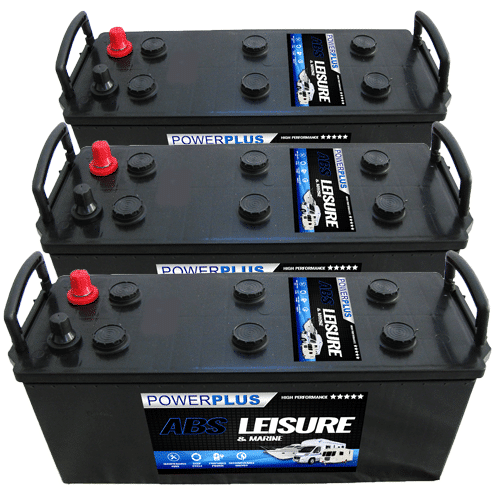 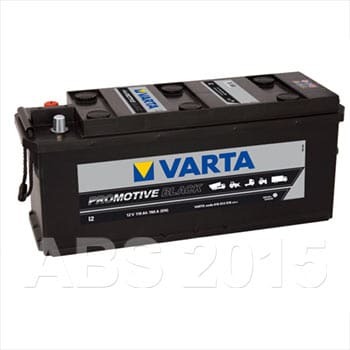 We recommend Varta commercial batteries above any other for longer lasting power and reliability. 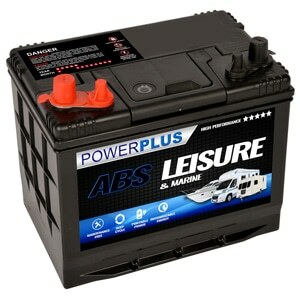 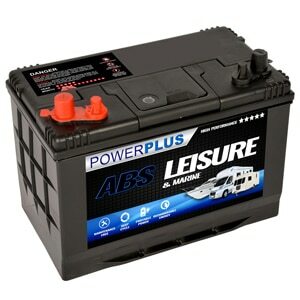 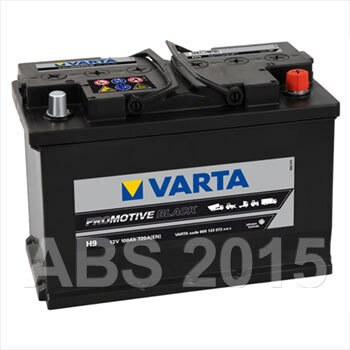 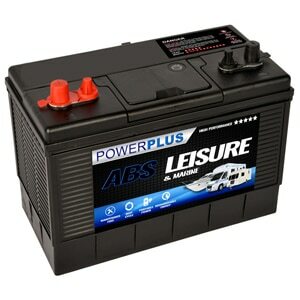 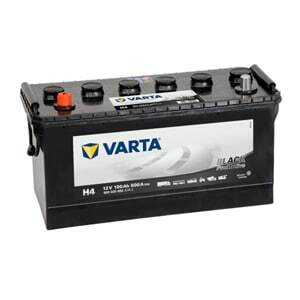 Our Varta Commercial Batteries battery delivery service is available throughout the U.K. 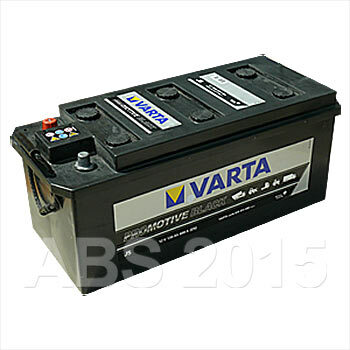 If you have any queries about our Varta Commercial Batteries product range then telephone our FreePhone number shown below.